Printing your own labels can be a convenient and cost-effective solution to chemical and hazardous goods labelling. 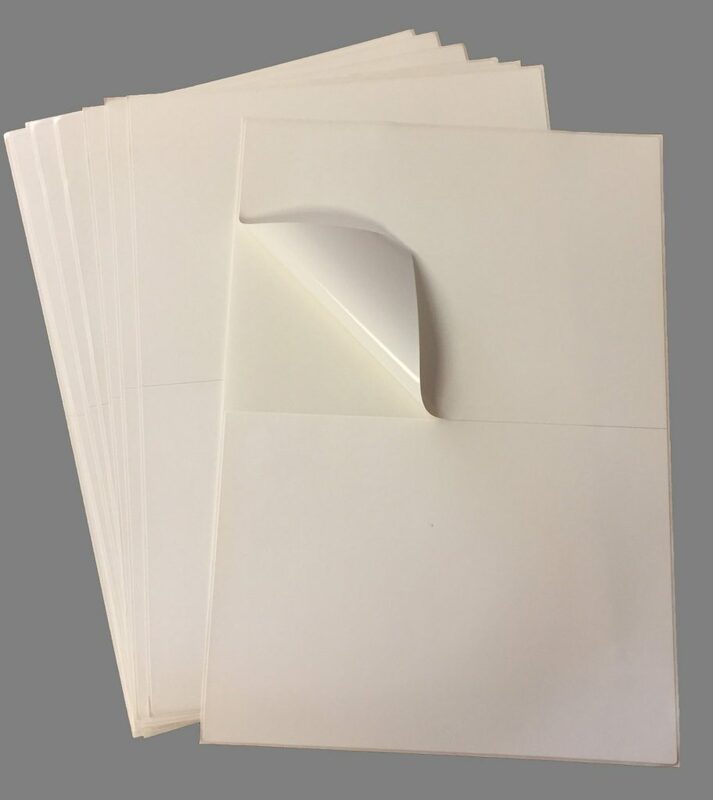 Hibiscus Plc produces a large selection of polyethylene and paper A4 laser sheet labels which can be bought in BLANK or pre-printed GHS formats. Popular versions are available as 1, 2, 4, 8 and 16 labels per A4 sheet to align with standard GHS label sizes. Our A4 laser sheet labels are suitable for use with almost any A4 laser printer and all sheets are fully compatible with our chemical labelling software to provide a flexible and cost-effective way to print your own fully-compliant labels. Waterproof Polyethylene sheet labels are supplied in packs of 125 sheets. They are chemical and weather resistant and approved to BS5609 Part 2. When printed using our OKI printers, short runs of labels can be produced that are unique, cost-effective and fully compliant with BS5609 Part 3. Although only self-adhesive labels requiring IMDG specification must be BS5609 approved, the standard is used widely as an indicator of a very robust label and it is good practice to use BS5609 approved label substrates for hazardous chemicals and for labels that are likely to be used in particularly harsh conditions and environments. Our paper sheet labels are supplied in either packs of 250 sheets or boxes of 500 sheets. Paper laser sheet labels are a very cost-effective way of printing your own address labels & product labels but they are not suitable for harsh environments or labels that need to comply with BS5609. However, for extra durability, we also supply transparent, self-adhesive, overlaminate patches. Laserprint PE labels can be used in a wide range of uncompromising applications and harsh environments. 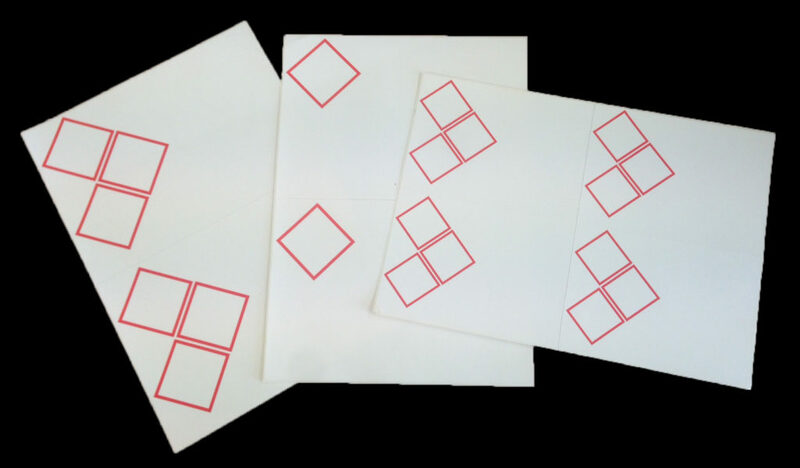 We produce bespoke, unprinted and pre-printed laser sheet labels in a variety of formats, shapes, and sizes. Labels can also be pre-printed with logos, addresses, GHS pictograms, and unique designs which can save much time and effort. Our large range of different shapes and sizes makes them suitable for use across many types of container, allowing you to apply them to anything from a small sample bottle to an IBC container.